PUMA CATch up>>PEOPLE>>The Power of DO YOU! As Bob Dylan would have put it: “The times they are a-changing”. 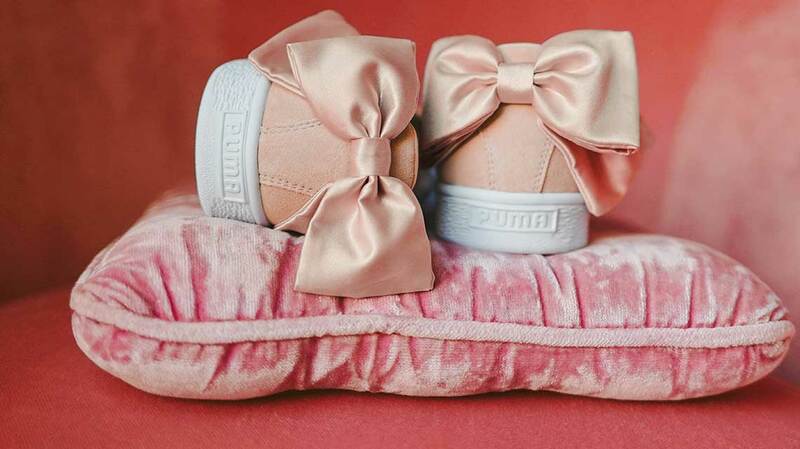 German sports brand PUMA strongly believes that the future is female and empowering women has always run in the company’s DNA. This year, to celebrate International Women’s Day, PUMA has united female rebels, leaders, athletes and activists. From fighting bullying to inspiring the next generation of ballerinas, this confident collective will demonstrate female strength in all forms. PUMA’s DO YOU platform has set an example in showcasing what it takes to empower women around the globe. Ever since its introduction two years ago, brand ambassadors like dancers of the renowned New York City Ballet and Cara Delevingne. The latter, launching a documentary series in partnership with PUMA in 2017 in partnership, featuring a successful recount of four inspiring journeys, each telling a story of bravery and confidence. Now continuing this movement is PUMA ambassador and professional basketball player Skylar Diggins-Smith. “It has not been easy, but my momma always told me you don’t have to be THE best, you gotta be YOUR best”, she recalls as she opens up about her struggles, how she overcame them, and what she is doing to change the world around her, mainly by working with Boys and Girls Clubs of America to prevent bullying. “I’ve had a fast rise, because somebody saw something special in me. Now I get to play a part in helping someone else get to the top,” Lauren says, referring to how she gives back to young girls through free dance lessons with Groove with Me. Follow Skylar (@SkyDigg4) and Lauren (@laurenlovette) on Instagram and stay tuned as they give back to causes close to their hearts. However, it doesn’t end here! With support of PUMA and under the hashtag #DoYouStories, the brand covers women’s stories from all corners of the globe and the content series will highlight several passion projects. Everyone has a story. It’s time to share yours! Professional basketball player Skylar Diggins-Smith opens up about her struggles and her work on preventing bullying. Lauren Lovette, NYCB principal dancer and choreographer, narrates her personal battles and how she gives back to young girls through free dance lessons.